Capture and integrate reality data directly into your design process with ReCap and ReCap 360 reality capture software and services. ReCap and ReCap 360 work with Autodesk design and creation suites, so you can start your design, your renovation, or your retrofit work with accurate 3D scanning data and full photo-quality context. Design in-context with accurate dimensions. Measurement is a snap with smart measurement tools. 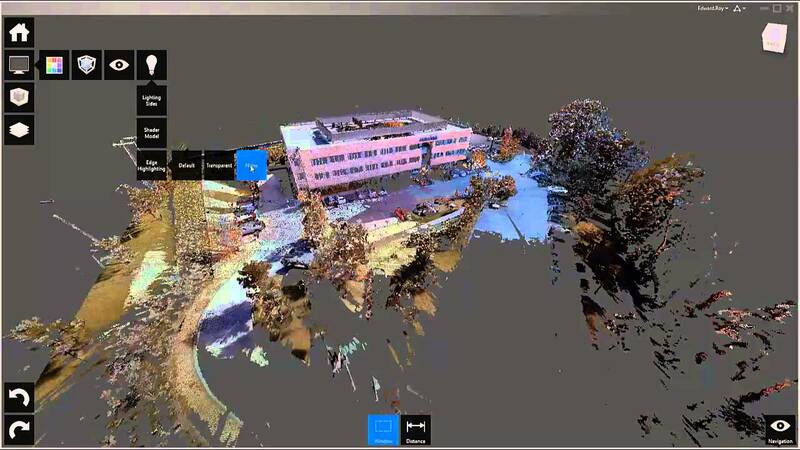 Enhance the value of your point cloud project with tags, notes, pictures and hyperlinks. Quickly find marked objects, assets, saved views and project tools with advanced search utilities. Integrating reality data into your projects begins with capturing physical objects and spaces around you. ReCap works with data and images collected from laser scanners or digital cameras. Photography is an easy way to document physical objects and spaces quickly. Laser scanning accelerates the process by registering while you scan. 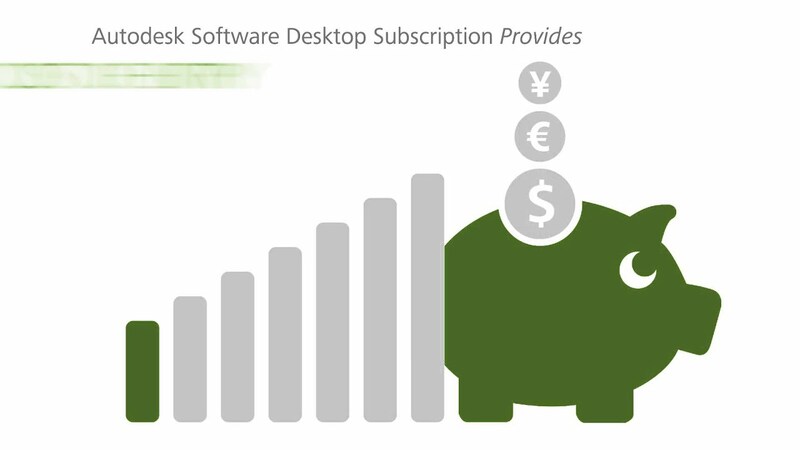 With ReCap, survey processes now take only hours instead of days or months. 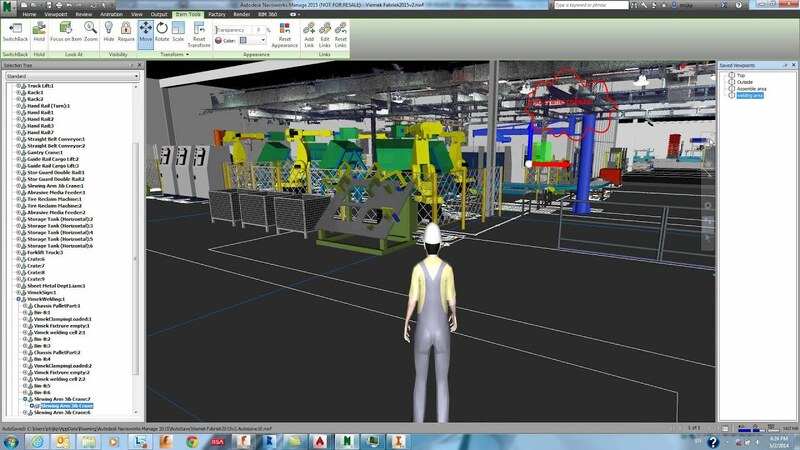 Whether you’re working in a laser-based or photo-based workflow, the ReCap family of products and services easily translates your reality capture data into meaningful and reliable 3D information that integrates seamlessly with Autodesk software. Begin your design process with true dimensions and full photo-quality context instead of starting from scratch. Manipulate reality-based models into a new design to analyze or use it to simulate real-world behavior. The last leg of Reality Computing is the delivery of captured and modified reality data back in the physical world. This can be accomplished digitally (using project visualizations or augmented reality) or physically (using 3D printing, machine-controlled earthworks, and other digital fabrication techniques). Would you like personal advice or further information about ReCap?